So, I guess we where right, it was 572 XP that Husqvarna released today in Lucerne, Switzerland. 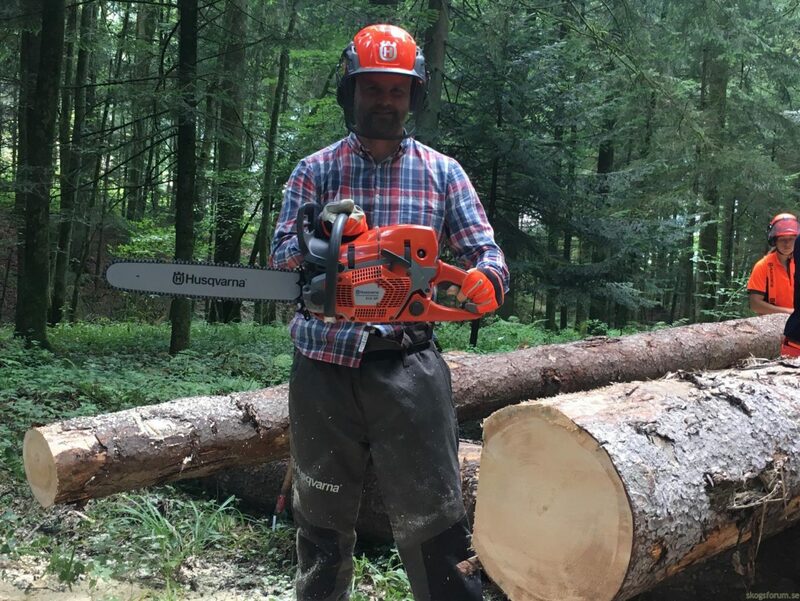 We’ve been briefed about the new 70cc chainsaw and also got the chance to test it out in the Swiss forest. If you want to read more in depth, see our article last week about Husqvarna 572XP. 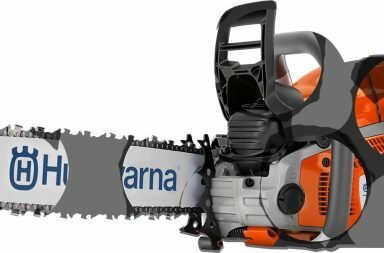 The first impression of the 572XP is that the saw definitely will be a good inheritor to the legendary Husqvarna 372XP. This is with a reservation – it has to be used with the new full chisel saw chain, X-cut C85. This is a newly developed chain from Husqvarna, in their own factory in, yep, Husqvarna, Sweden. When we tested the chainsaw with the C85 X-cut chain we saw an increased cutting power and a smoother cut, just like with the first X-cut saw chain, Sp33G (0,325, 1,3mm). C85 is a full chisel 3/8 saw chain with a 1,5mm gauge that comes pre-stretched and sharp from the factory. 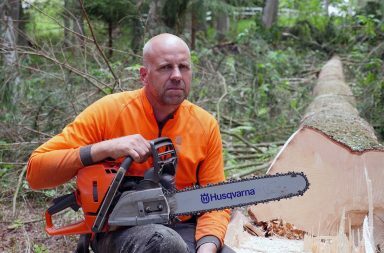 Here is the first video from when we tested the Husqvarna 572XP.